LUTON, June 26, 2018 -- OAG, the leading global provider of digital flight information, successfully hosted the 2018 China Roundtable in Beijing to launch its new OAG Customer Council initiative. 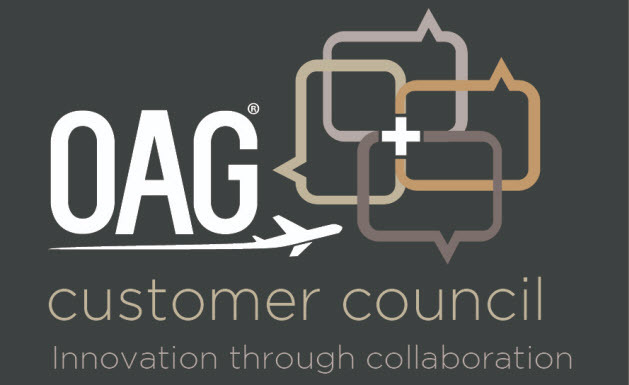 The OAG Customer Council is an elite invitation-only forum that meets in a different gateway city to discuss strategic aviation industry opportunities and challenges. Some of the key issues discussed at the 2018 China Roundtable included the easing of the "one route, one airline" policy, the impact of Beijing New Airport opening and technological influences in the travel ecosystem. Beijing was chosen to host the inaugural OAG Customer Council as China is on course to become the world’s largest air market, and is a regional leader in Asia Pacific for air passenger growth, airport and route development and the adoption of new travel search and booking technologies. As the world looks to China to drive new thinking in aviation, travel and tourism, it has become the fastest growing market for OAG, which delivers more than 54 million dynamic flight status updates daily. China’s vibrant capital is preparing to open the world’s largest airport, Beijing New Airport located south of the city, which will become the city’s second major international air hub in 2019. Meanwhile, monthly seat capacity in China reached its highest ever point of 74.7 million seats in May 2018, a stunning increase of 14.5% year on year, notes OAG’s China Air Travel Report.